Congrats to Joan & Scott! 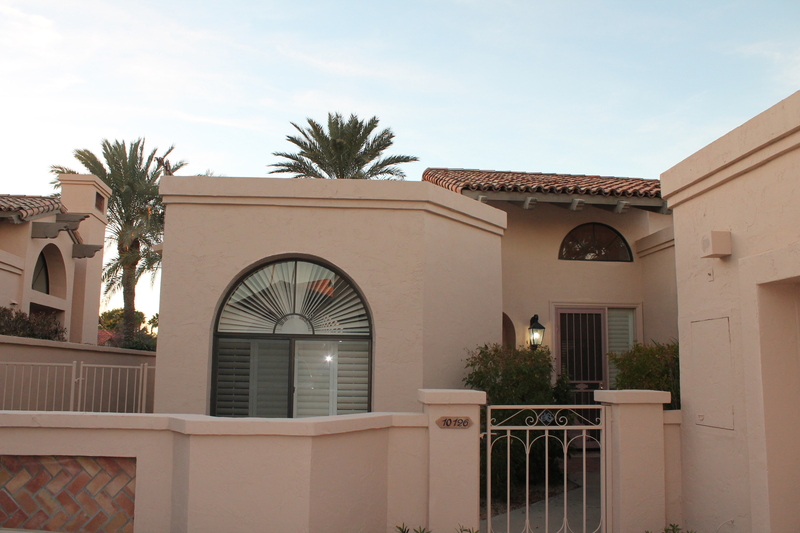 It took some convincing but Scott let us List his mother’s home when she had moved on to an assisted living community. Scott had tried for some time to sell it as a “for sale by owner” with no luck. He gave us some pretty lofty challenges with a shortened listing agreement and a high list price, but we were up for the challenge. 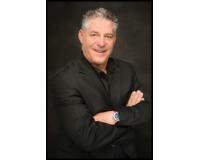 We attacked his listing with a very aggressive marketing plan, our object was to get buyers into the home, and it worked! 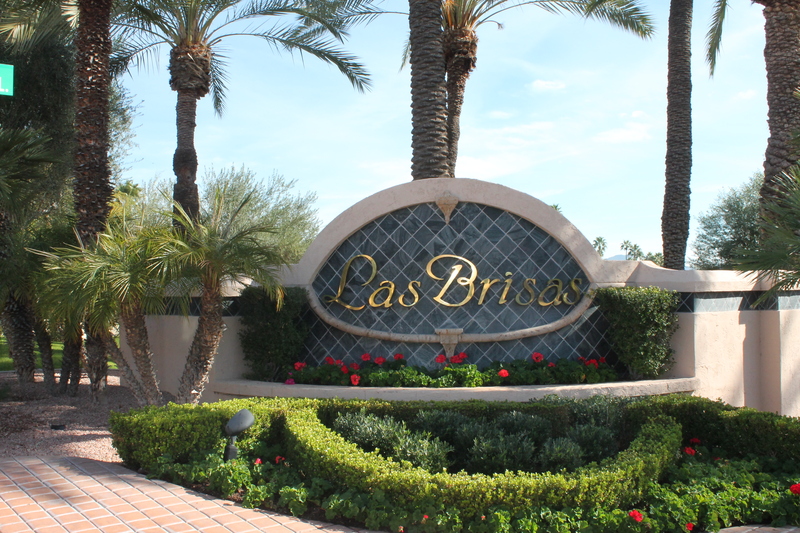 We were able to secure a contract in 35 days and closed it 5 weeks later with the highest sale price of any non-water lot in Las Brisas and closed it in less than half the average market time for the community. Thanks again Scott for the challenge and glad we could help.